Although domiciled in France for much of his career, the unique Sidney Bechet was one of the most skilful and influential clarinettists in New Orleans where he was born in 1897. His style and tone set the model for the Dixieland and Trad Jazz movements of the 1950s and were hugely influential on players such as Chris Barber. 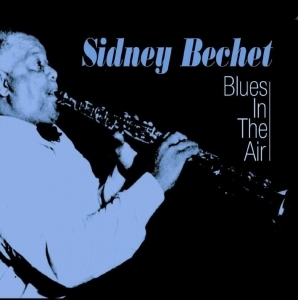 This second collection of Sidney Bechet (see FABCD 135 ) features more of his greatest moments. Bechet was recently the subject of a Radio 2 series narrated by Warren Mitchell. Tracks include "Maple Leaf Rag", "One O' Clock Jump", "Saturday Night Blues", "Mood Indigo" and "China Boy".